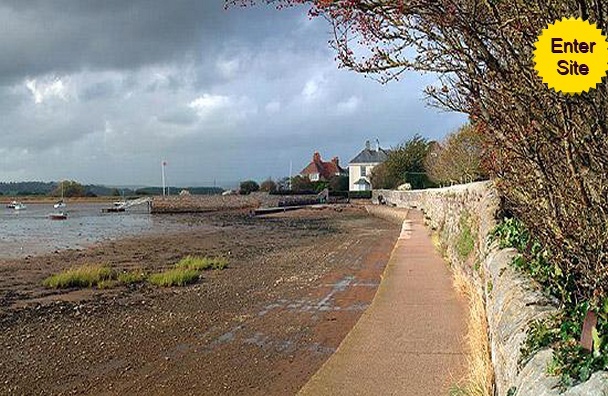 Topsham is situated on the estuary of the River Exe just south of Exeter. The Luscombe family has been associated with the area since the late 18th Century. Originally fromSalcombe, the first Luscombe to move to the area was John Luscombe who was a fisherman resident in Ebford. The Luscombes were predominantly mariners who in later generations turned to business & shopkeeping. This site aims to give details of the family history, along with its links to the Bastone family of Salcombe, the Wannell and Adams families of Topsham. It also covers the other families such and the Liscombes, Hamiltons, Williams', Annings, Dykes and Adams.